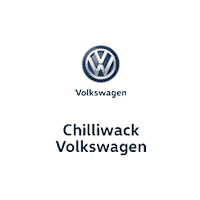 SUNROOF, BLUETOOTH, HEATED SEATS, STEERING WHEEL CONTROLS AND MUCH MORE! 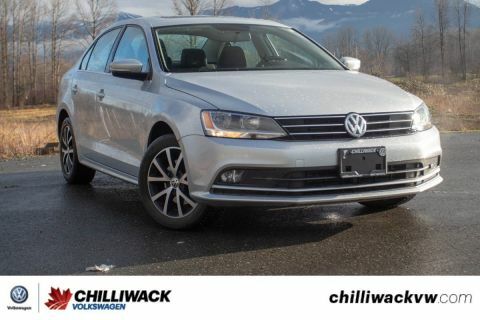 This awesome 2014 Volkswagen Jetta is the perfect car for a young commuter! 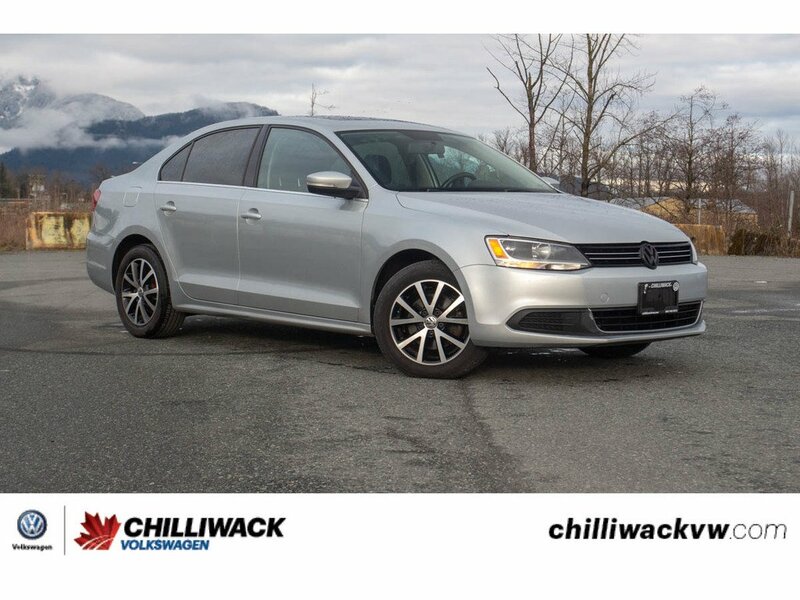 Coming in a stunning silver finish, this Jetta is a great deal! Only $13,888! Be sure to get here quick because this car is priced to sell!